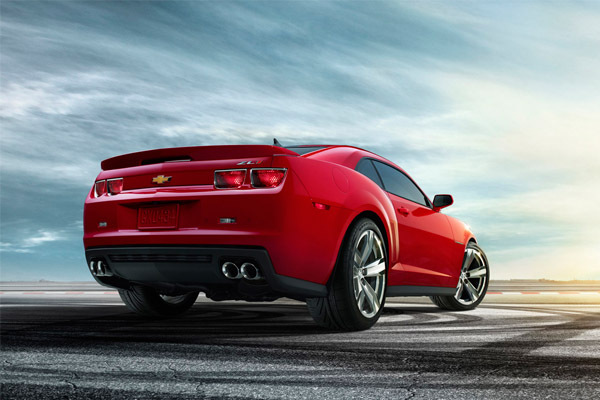 Camaro ZLI is about high-tech performance and design, and is a type of car no one has ever brought to this segment previously, said Rick Scheidt, vice president of Chevrolet marketing. 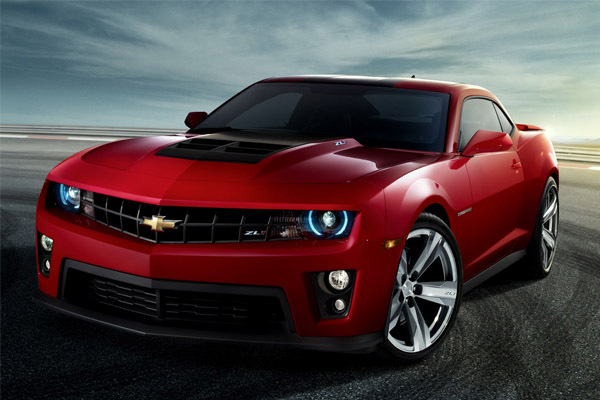 Its the most technically advanced Camaro ever, so weve chosen a name from the most elite and exclusive Camaro in history. 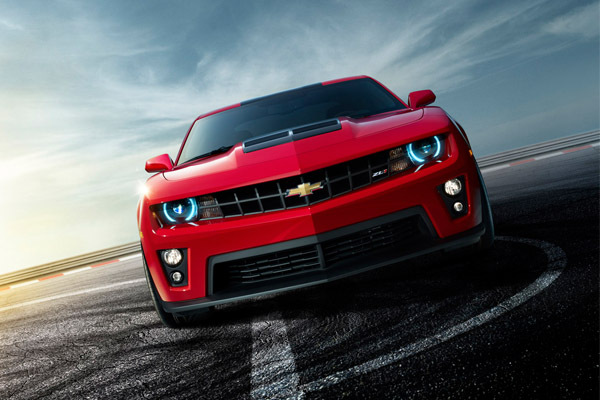 The Camaro ZLI gets a Unique front fascia and an alumunium hood with a raised carbon fiber insert. the front fascia includes a front splitter and new vertical fog lamps. The hood features front-mounted air extractors that direct air precisely over the car and increase downforce. The rear of the ZLI includes a diffuser and spoiler. new 20-inch alumunium wheels are lighter than the 20-inch wheels on the Camaro SS.